*5.86 Oz. Made from polyester fabric. 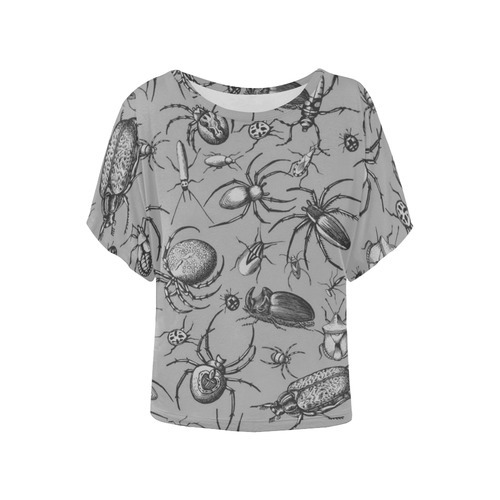 *Personalized all-over print shirt for women, modern wear. *Round neck, short bat-wing sleeves, casual style. *Light weight and soft, comfortable and breathable. *Sizes: XS, S, M, L, XL, XXL, XXXL, XXXXL. Please calculate your size from the measurement chart below. Back: 5220 x 4063 or higher.